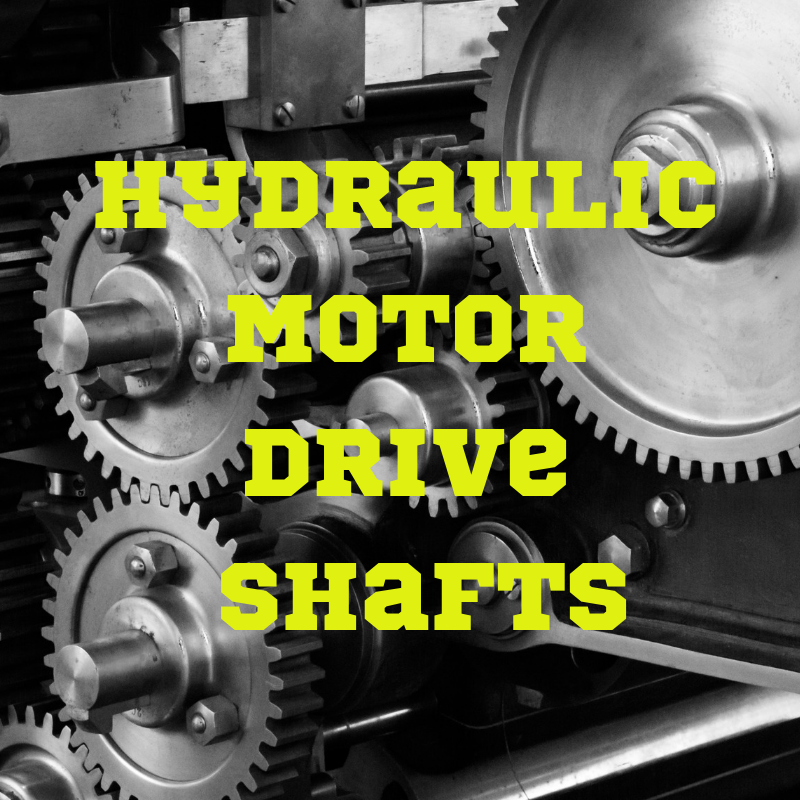 The drive shaft in your final drive motor is used to transfer torque, power and rotational motion. If the drive shaft on a hydraulic motor is going to fail, it will most likely be the result of worn out splines. In this Shop Talk Blog post, we are going to talk about drive shafts, couplers, and gear splines -- and how they can affect your final drive motor performance. 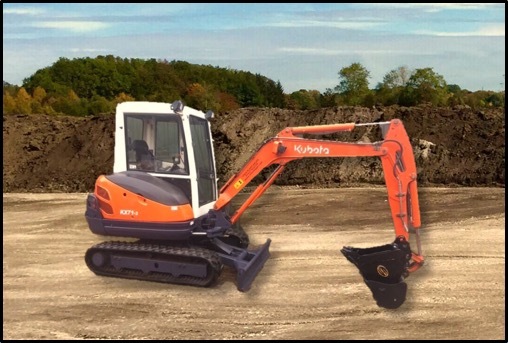 If your tracks don't move that easily anymore or your machine starts to steer to one side, it could be that your gear teeth on your drive shaft have been worn down; this is what is known as a "stripped drive shaft". 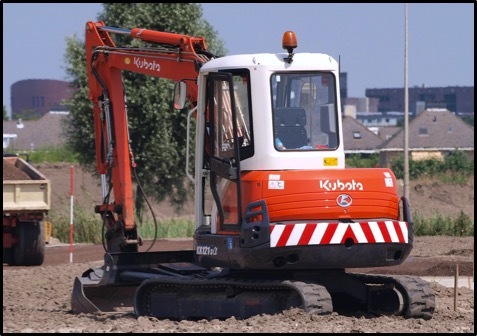 One of the most common problems found on Kubota and Hy-Dash final drives involves a stripped drive shaft. In this Shop Talk Blog post, you’ll learn how to identify a few symptoms of a stripped drive shaft, what can be done about it, and how to prevent it from happening to your final drive.